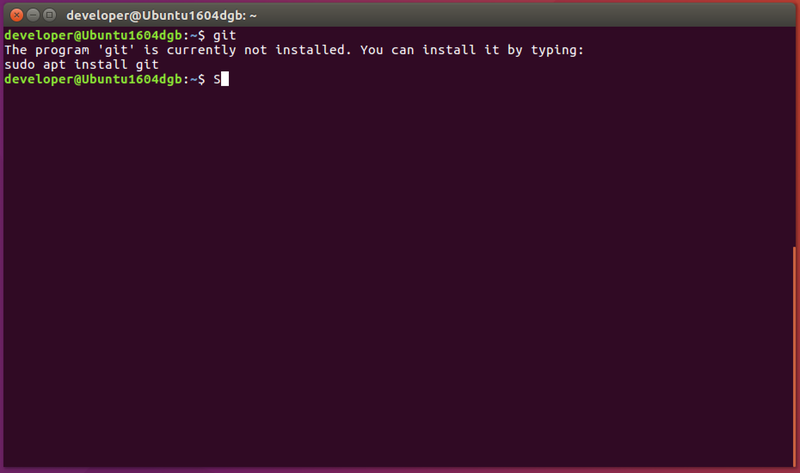 If that suits your needs – let’s just install it using package manager. 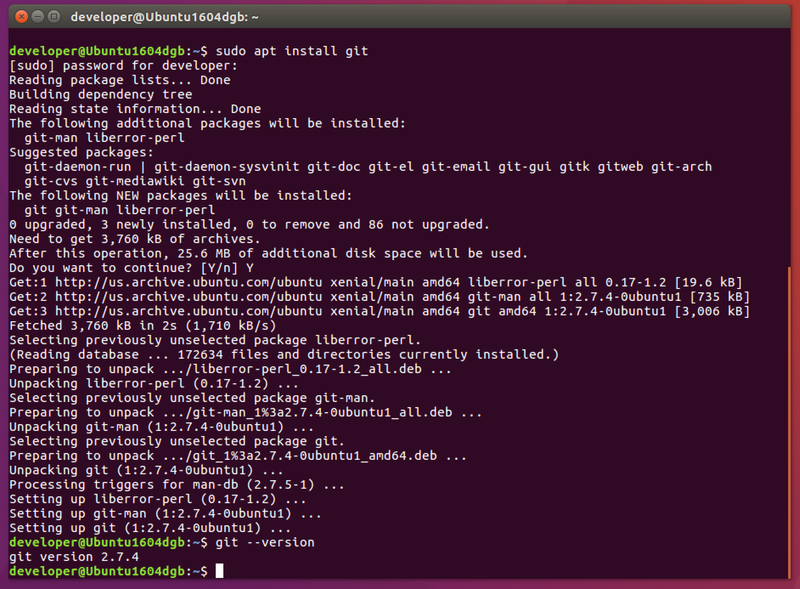 At this point you may go to Configuring Git section. 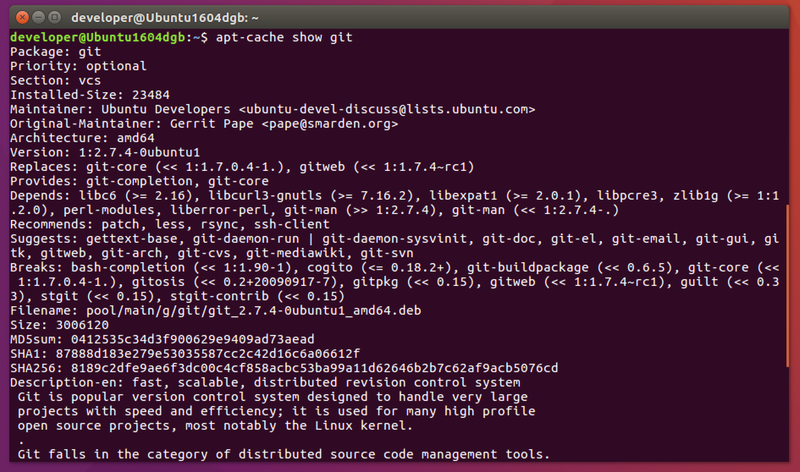 After executing above commands you’ll get Git version 2.9.3 installed. 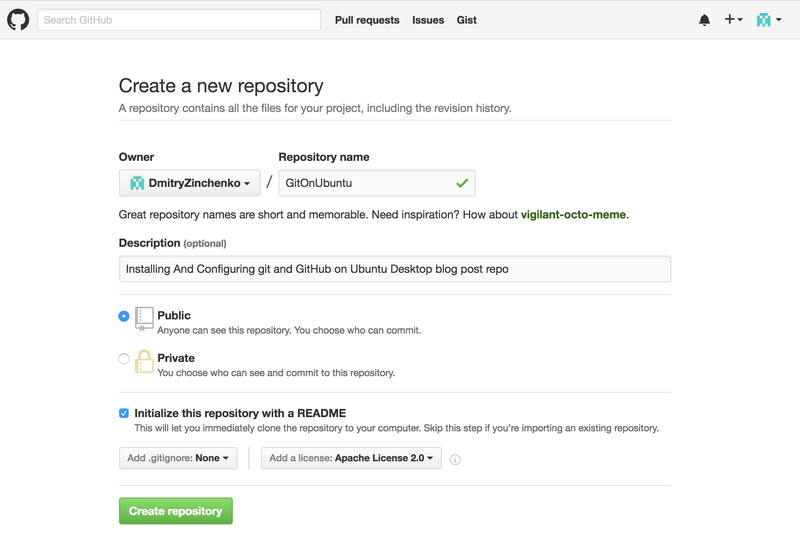 To configure Git you need to provide at least your name and your email address. 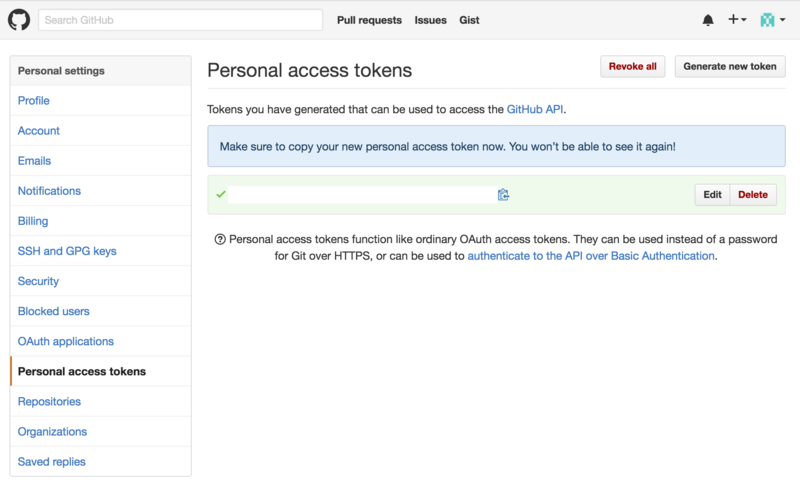 Every time you are going to push your changeset to GitHub, it will ask for your credentials. 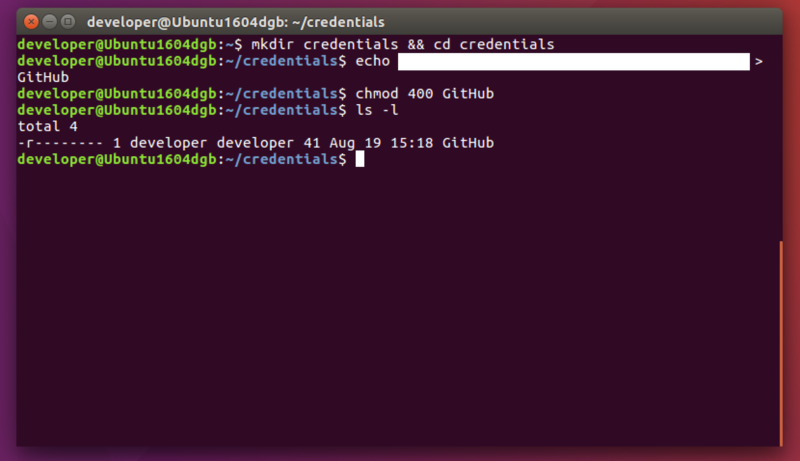 If you would prefer that git keeps your credentials in cache – you need to configure credential helper. By default, the credential helper will cache your credentials for 15 minutes only, but you can increase password cache timeout. 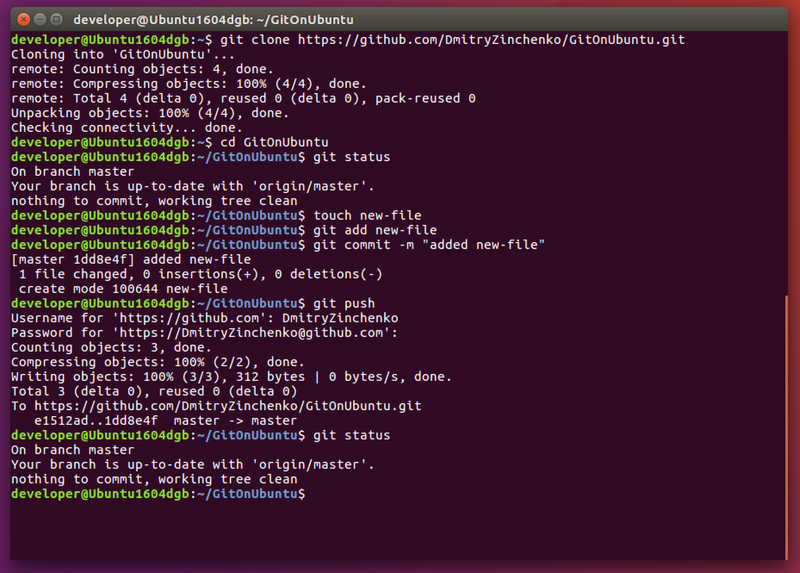 To be able to use Git (command line tool) to push changesets to GitHub, you need to authenticate yourself to GitHub. 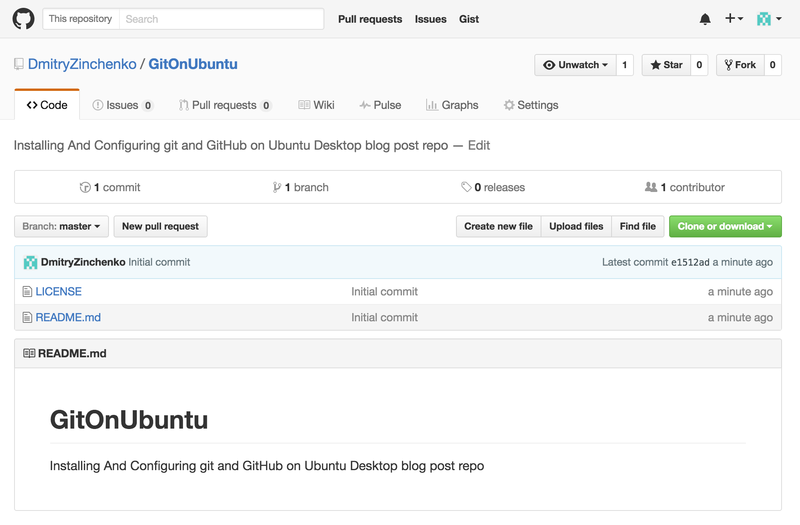 The recommended way connecting to GitHub is over HTTPS as well as using 2FA (two-factor authentication). 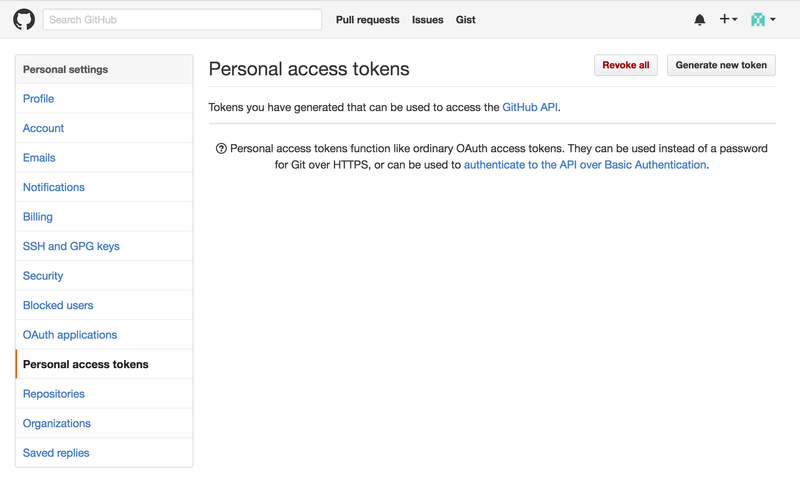 So you need to create a personal access token that you will be using instead of password. 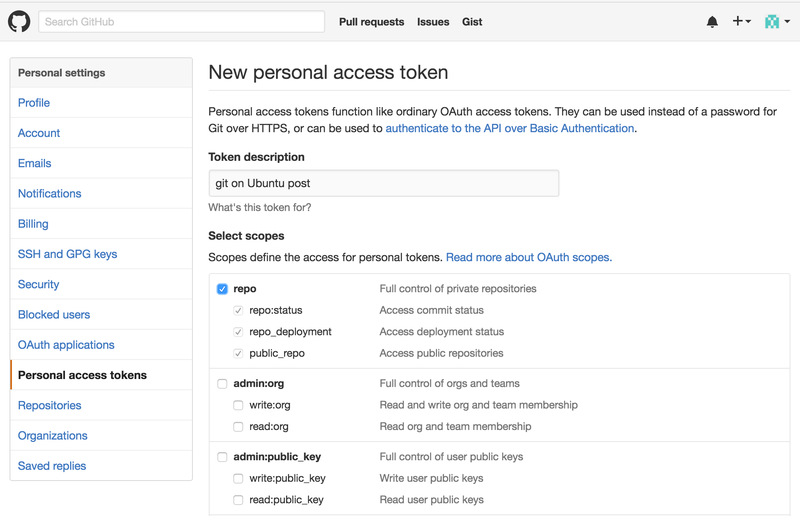 Login to GitHub and go to Personal access tokens page at https://github.com/settings/tokens. Click Generate new token button, provide token description, check repo and hit Generate token button. And you will see your newly minted personal access token. 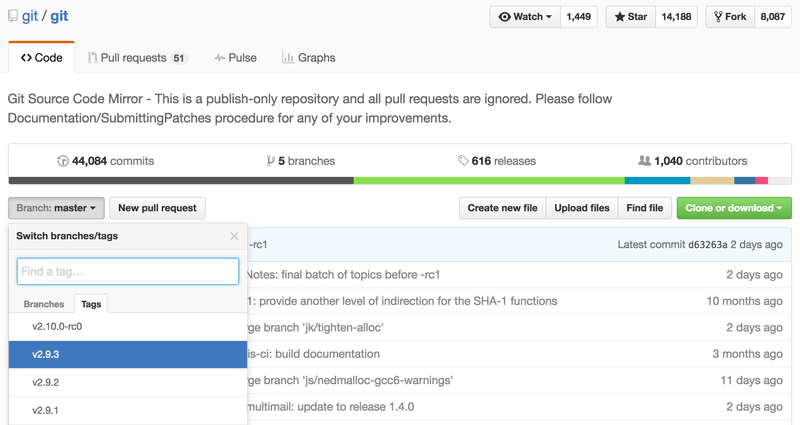 Make sure to copy it, since you will not be able to see it on GitHub again. 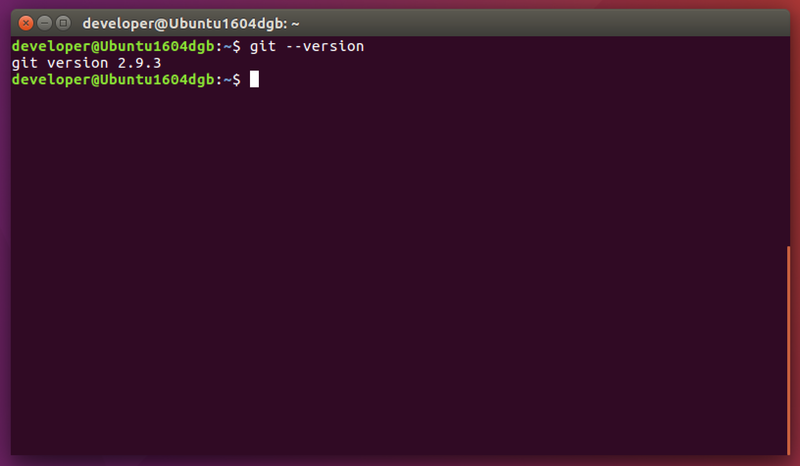 For convenience, you might want to store it in a file on Ubuntu and change permissions on it so that only you can read it. 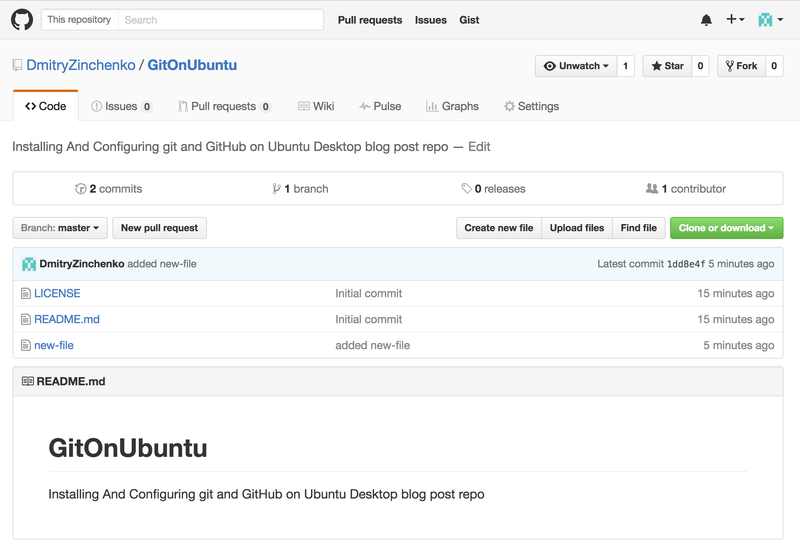 Let’s create a repository and push a few updates to make sure that everything works. 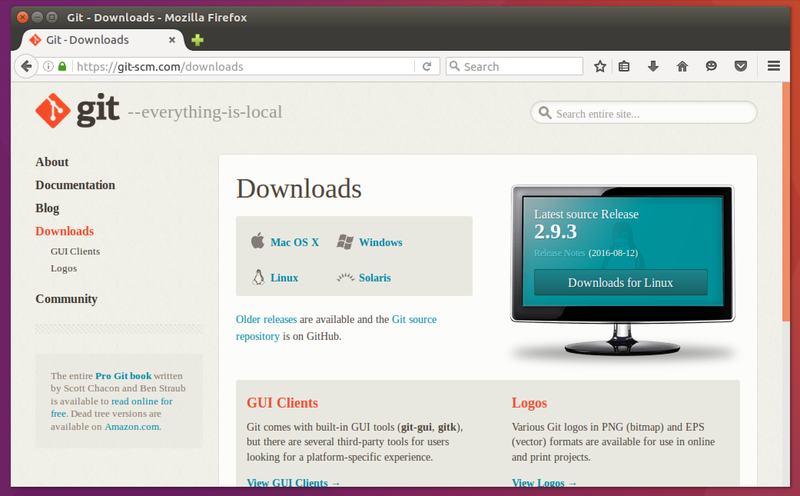 Currently there are only LICENSE and README.md files in it. $ git commit -m "added new-file"
When you are asked to provide Username and Password – use your GitHub username and for password – the personal access token you created earlier. After you’ve done that – you won’t be asked to provide your credentials for the whole hour (as per earlier settings). That’s it! 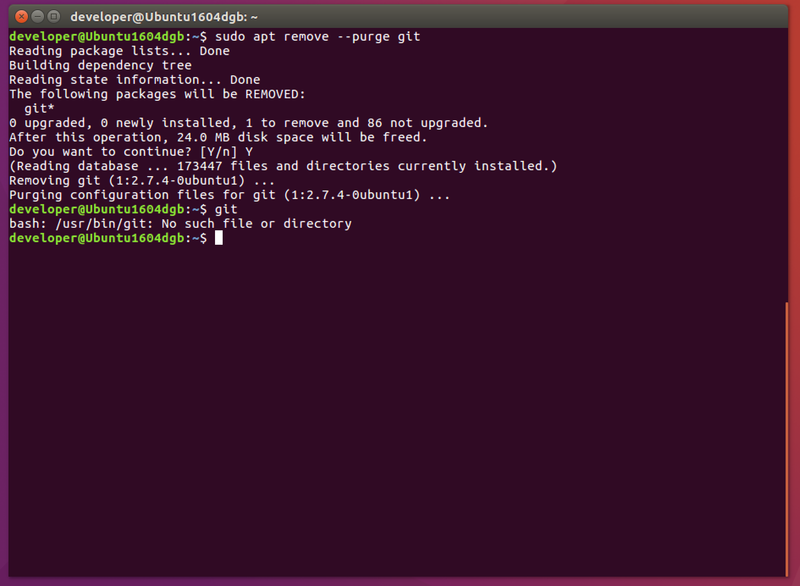 You’ve installed, configured Git and GitHub and ready to code!